Why choose Certified Driving School? Hands-down, we’ve been Northwest Indiana’s leader in teaching teens how to drive safely for over 40 years. We provide a fun classroom environment to learn in, while also offering an online driver’s ed course for students with busy schedules. In this day and age, teens want to get their license quicker, which is where we come in. 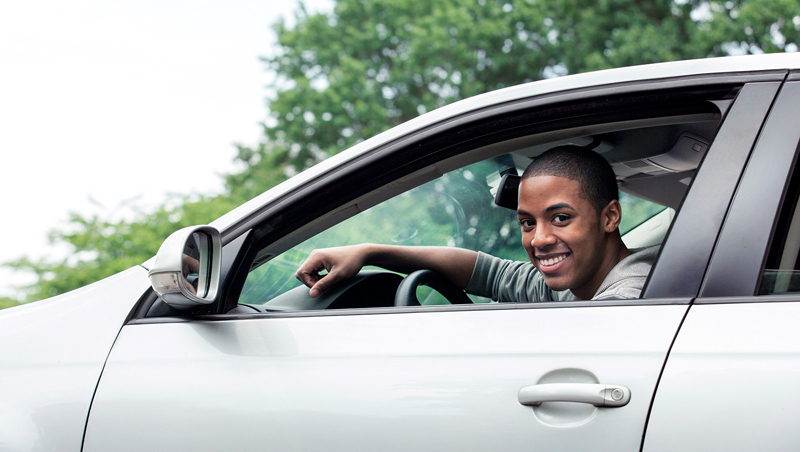 Did you know if you’re 15 years old, and start driving classes with Certified, you can get your permit early? Without driver’s education classes, you can’t get your permit until you’re 16 in the state of Indiana. In addition, you can get your license up to 6 months earlier by completing Driver’s Ed. Click here to visit www.in.gov/bmv for more information on Indiana State requirements for obtaining your driver’s license. How Much Do Driver’s Education Classes Cost & What’s Included? Our teen driving program costs $399 and includes 30 classroom hours and 6 hours of behind-the-wheel driving lessons. 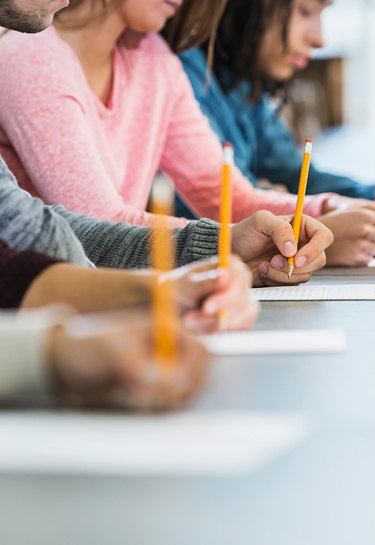 Our classroom setting is extremely flexible and offers Monday, Wednesday, and Thursday night classes, Sunday morning and afternoon classes, holiday classes, and summer classes in both our Crown Point and Highland offices. In addition, Certified Driving partners with local schools to provide summer classes at Lowell and Griffith High Schools. Another advantage of choosing Certified is we are one of the few schools in the state of Indiana that provides pick up and drop off services for your 6 hours of behind-the-wheel driving lessons. This flexibility helps working parents with busy schedules. We know how crazy life can get. That’s why the Certified Driving team offers lessons 7 days a week, 365 days a year – day, night, and in adverse conditions. Students who have completed all the state requirements (final grade of a B in both driving and classroom or internet programs) are eligible to take their driving test with us. You won’t have to wait a month to take your driver’s test with the BMV, Certified Driving School offers driving tests at least three days a week to make it convenient and less stressful for young drivers. Join the tens of thousands of students who’ve learned to drive the certified way.